Once you’ve called us, our staff will guide you through the entire process. Now, if you’re wondering why we’re the best in Auckland, read on. Our cash offers are top-notch and higher than any other car buyer is willing to pay! Why? Because we have multiple processes running within the company that ensure the optimal use of every single part of the car. We wreck cars, dismantle the entire car for parts that can be resold and scrap the rest of the car. This is how we make sure we have done everything we can to get the best out of waste! This is the reason we have the highest cash offers for all our customers in Auckland. We will get your vehicle removed from your house, garage, backyard, parking space or any other location that you prescribe. 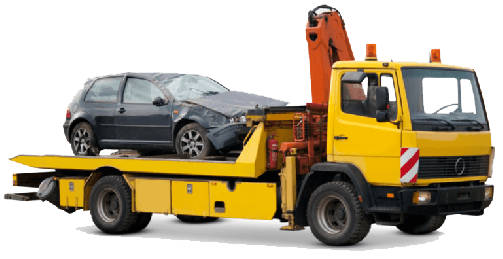 Being a car removal company, we know how difficult it can be to get a car from your location to our yard amidst all of the Auckland traffic. We will pick your car up for free, and from whichever location you want! You also have the liberty to pick a time slot for your booking with us. We totally understand how busy life gets, and we are willing to squeeze into the little time you have and complete the car removal process. We pick up cars, vans, utes, trucks, SUVs, minivans and 4WDs in all areas of Auckland. We pick up all types of vehicles from cars, trucks, vans, to utes, minivans and even SUVs and 4WDs. Calling ourselves hassle-free is due to the fact that we offer to our customers what they value. We offer to save your time by skipping all sorts of inspection, quick cash after the delivery and we offer convenience by giving a stress-free service that doesn’t require you to do any of the paperwork. Your paperwork will be taken care of, by us at Auckland Car Buyer. You don’t need to stress about doing it wrong, or doing it at all! Leave it to us and we will take care of it. Still looking for reasons to get in touch? Well, our friendly team will be happy to have a quick chat with you and offer you a free valuation of your old car. Just give them a call and get a free cash quote for your damaged car. .
You can get in touch with us by filling up our online form with a few of your basic details. The information that you give us is how our team will get in touch with you, so please make sure the number you have provided in the form is available to take calls. You will get a call within a few minutes of giving us all your details. You can also choose to give us a call on 0800114311 and one of our client servicing executives will be available to help you immediately. Our car removal services are available in Auckland all seven days of the week! Don’t hesitate to get in touch with us, do it NOW! Call us TODAY and book an appointment with Auckland Car Buyer for a quick and reliable car removal service. 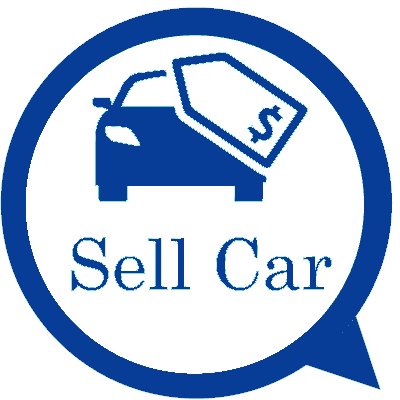 Are you looking to sell your car in Auckland today? Give us a call for best cash rate on any type used, old, unwanted, damaged, second hand car. We offer best quality used auto parts for any make and model. All the parts are tested before placed for sale. We also buy cars for wrecking that will get you more money. Sell your car to Auckland car buyer and receive up to $8999 instant cash. We takeaway and pay cash for cars any make or model and condition across Auckland regions. Best & Easiest way to sell your car, van, ute, 4x4, SUV and more.